wow, it’s been a day of releases! 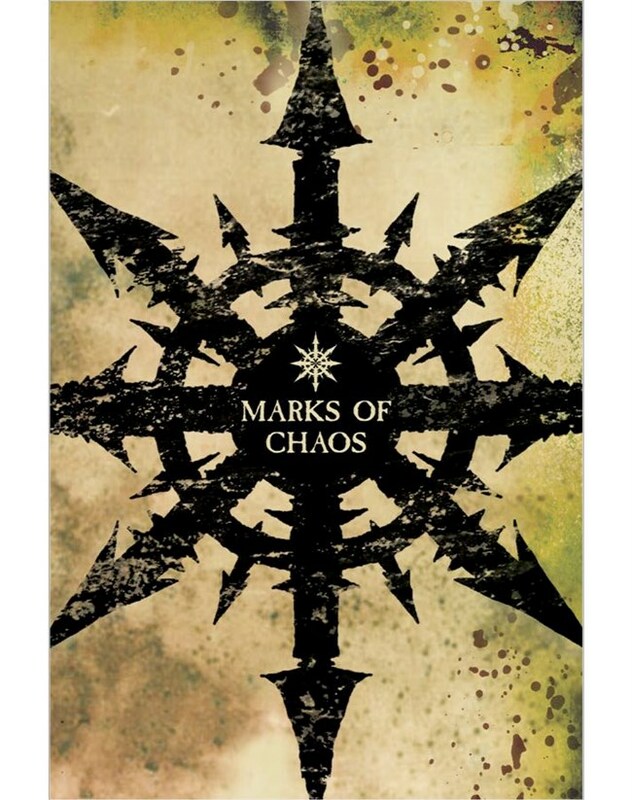 I just checked up on Black Library’s “Print On Demand” page, and found that Marks of Chaos has finally been released. I’ve known about the “future” release of it for some time now. but was waiting for actual confirmation. Seems they’ve snuck it in there under our noses. Well, here’s the cover and a link to where you can find it. 20 GBP takes it home.